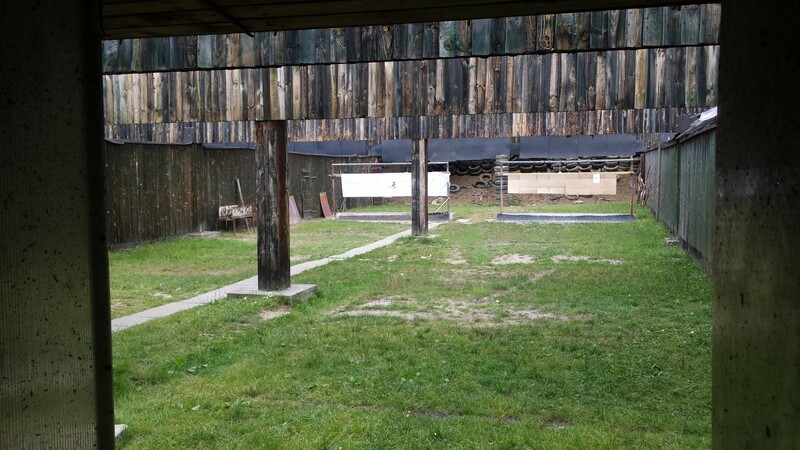 The adrenaline of shooting real weapons, the chance to try different weapon types and compete with your friends make this an unforgettable experience. The other packages of respectively 25, 40, 60, 60, 75, and 80 shots are available for purchase on site. 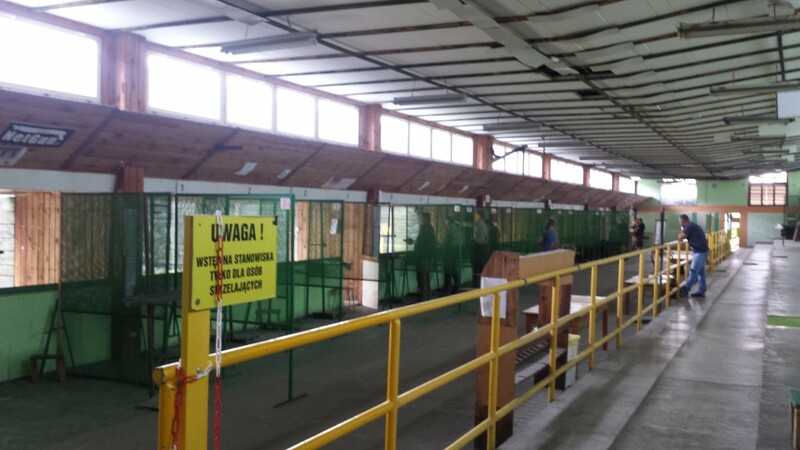 We offer trips to the Shooting Range under the PRIVATE TOUR option. We created this option to satisfy the most demanding of tourists. In addition to choosing the start and end times of the trip, a private comfort-class car with a professional driver, the undoubted advantage of this version is the opportunity to purchase additional shots on any of the available weapons. Please make a reservation at least one day in advance for this activity. 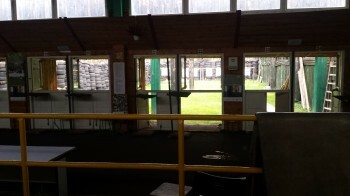 Only then we can guarantee full flexibility due to the high interest in the shooting range. For trips booked for the same day, we will assign possible times that remain between the previously made reservations. The trip is possible every day of the week, regardless of the weather. In case of rain, we have umbrellas and raincoats. The range offers both indoor and outdoor shooting. We recommend taking along warmer clothes in case of bad weather as well as comfortable shoes. 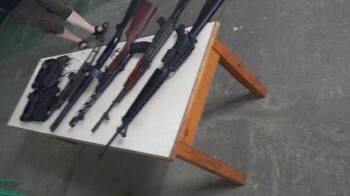 Photographing and filming require no permits. 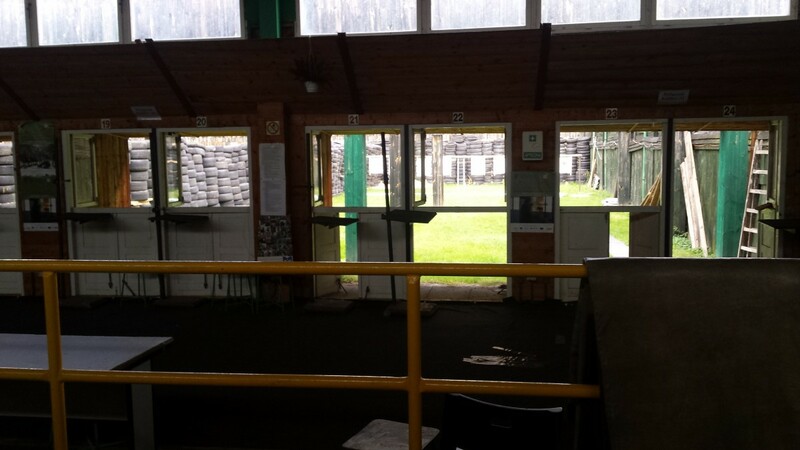 The service staff at the shooting range can record a video for an additional fee. People with disabilities can rent a wheelchair for free during the trip, but they are obliged to have a guardian who will help them navigate the grounds at the shooting range.